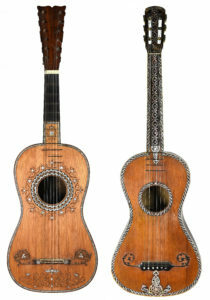 A selection of fine & rare Antique guitars from the estate of the late Harvey Hope are to be sold through Bath Auction House, Gardiner and Houlgate. 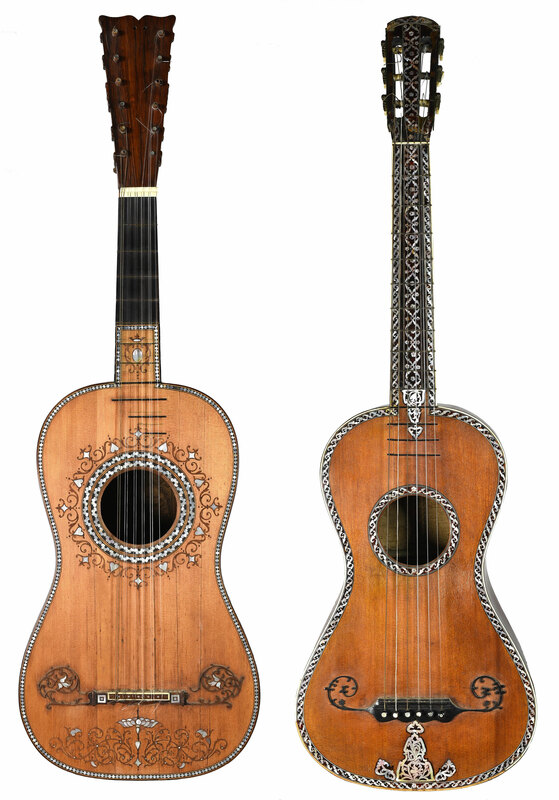 The instruments will be offered in our Gardiner Houlgate’s specialist auction of antique and later musical instruments on Friday 15th September. 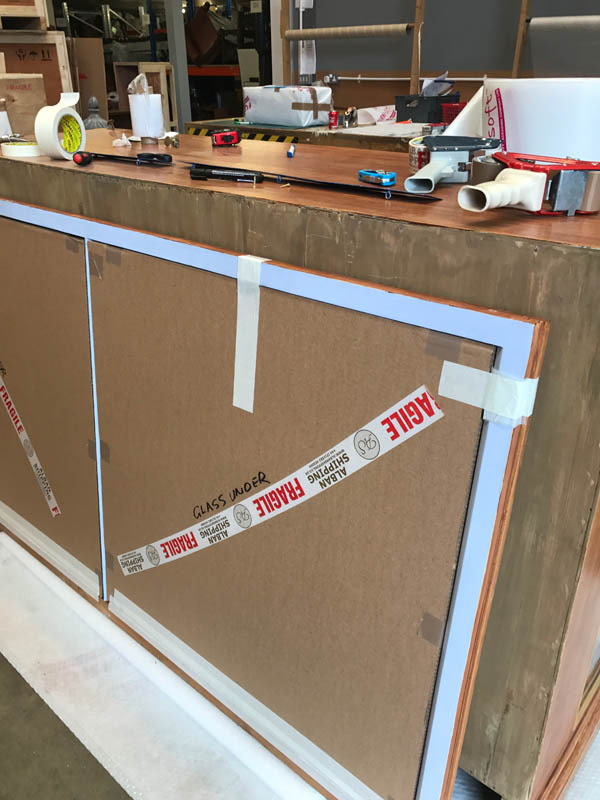 More details on the Gardiner and Houlgate website. Looking for that traditional gift? John Nicholson’s forthcoming auction of Fine paintings on 28th June will include this George Augustus Williams (1814-1901) British. 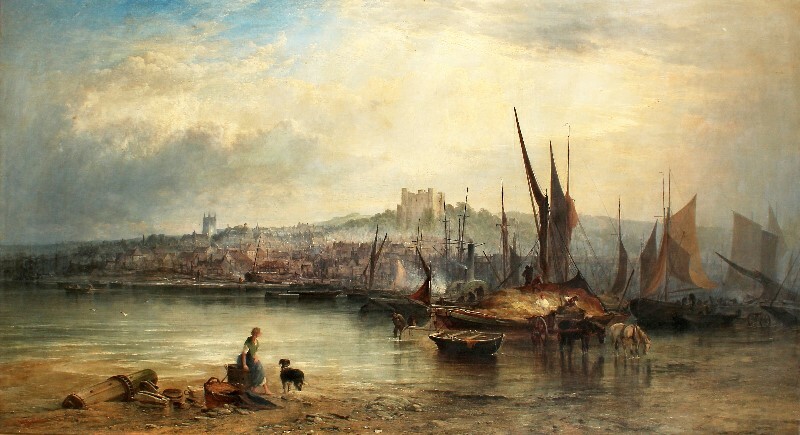 “Summer Showers, Rochester”, a very atmospheric Beach Scene with a Girl and her Dog, Figures Loading Hay onto a Boat, with Rochester Harbour in the Distance, Oil on Canvas, Signed with Initials and Dated 1861, 34″ x 60″. Provenance; Frost and Reed, No. 32474. The estimated value is £6,000-£8,000. To find out more about this painting and other lots for sale, please view www.johnnicholson.com. 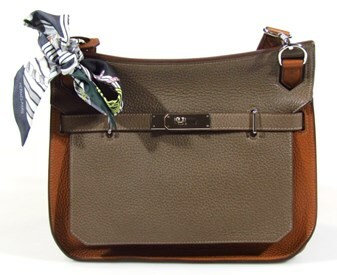 An unusual Hermes Taurillon Clemence two coloured shoulder bag, with shoulder strap is available for sale at Golding & Young’s Grantham Collective Sale on 7th June. The bag is 26cm wide and is sold with an outer box, outer pouch and bag, complete with inlay card and further paperwork. 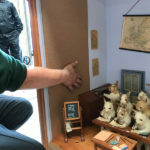 The estimated value is £3,500 – £4,500. 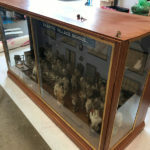 To find out more about this item and any other forthcoming auctions, please visit www.goldingyoung.com/calendar-sales. An important Pilkington’s Lancastrian vase by Gordon Forsyth, dated 1913, possibly made for an exhibition, is available to buy at Woolley & Wallis’s Arts & Crafts Auction on 21 June, with an estimated value of between £3,000 and £5,000. 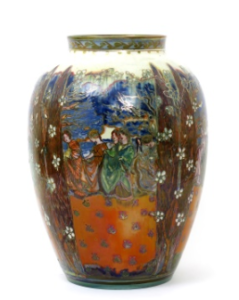 It is thought that the vase was originally commissioned by Charles Pilkington, (founder of the Pilkington Company) and given to his son Edward Fielden Pilkington. 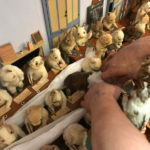 To find out more about this particular auction and any other forthcoming auctions, please click here. 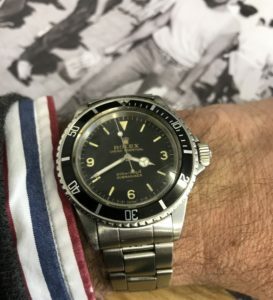 Success at the recent watch auction at Gardiner Houlgate made news in the Daily Mail when a rare Rolex sold for £135,000. The 3-6-9 Explorer was produced in small numbers in the 1950’s and 1960’s and was worth £1,200 in 1989. 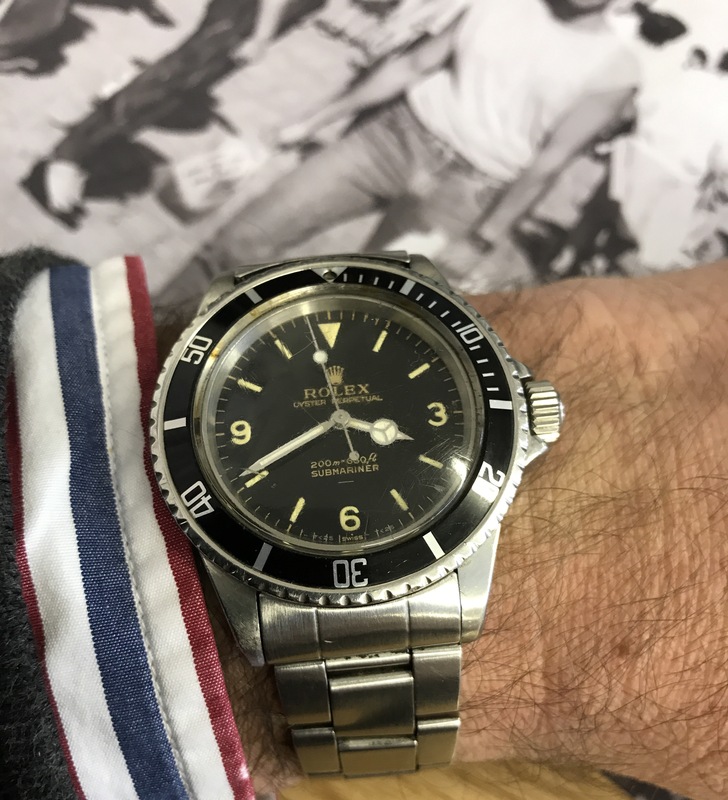 Gardiner Houlgate are proud to confirm that they have sold four of these rare watches in the past 12 months following sales publicity within the specialist watch auctions. 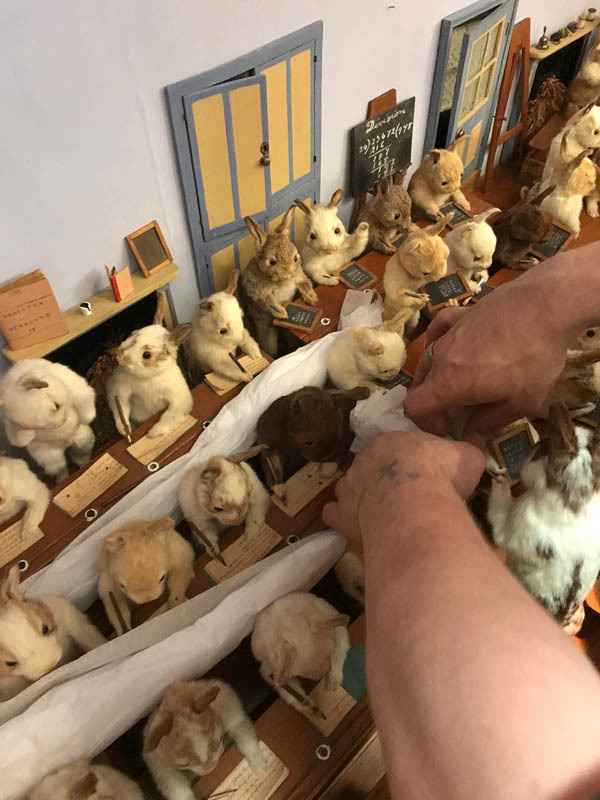 Over the years, our expert case-makers have packed and transported a wide selection of weird and wonderful items. 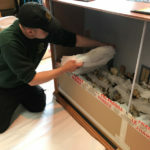 We’ve crated famous works of art and boxed vintage motorbikes. 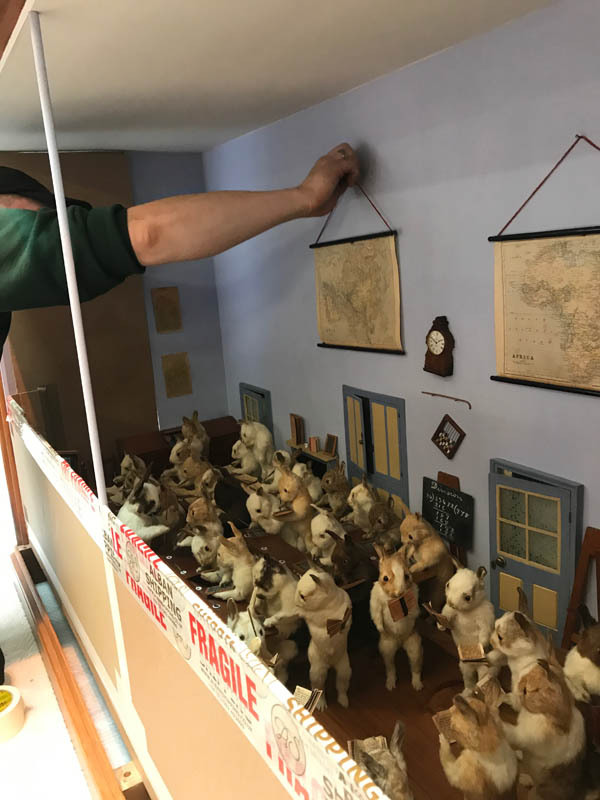 We’ve packed puppets and secured priceless silver. 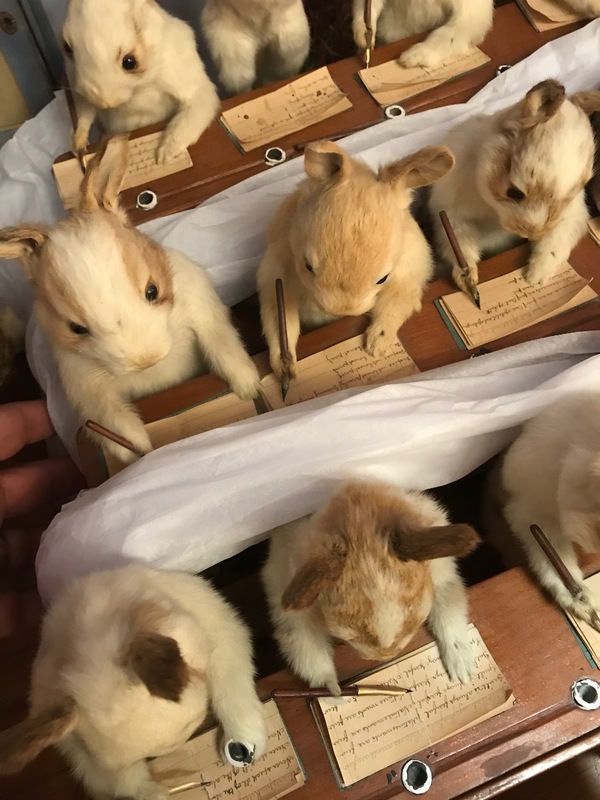 And now we’re thrilled to add to the list…a remarkable school of rabbits! 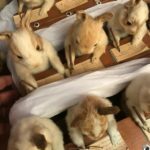 The school was made in 1888 by amateur taxidermist Walter Potter. 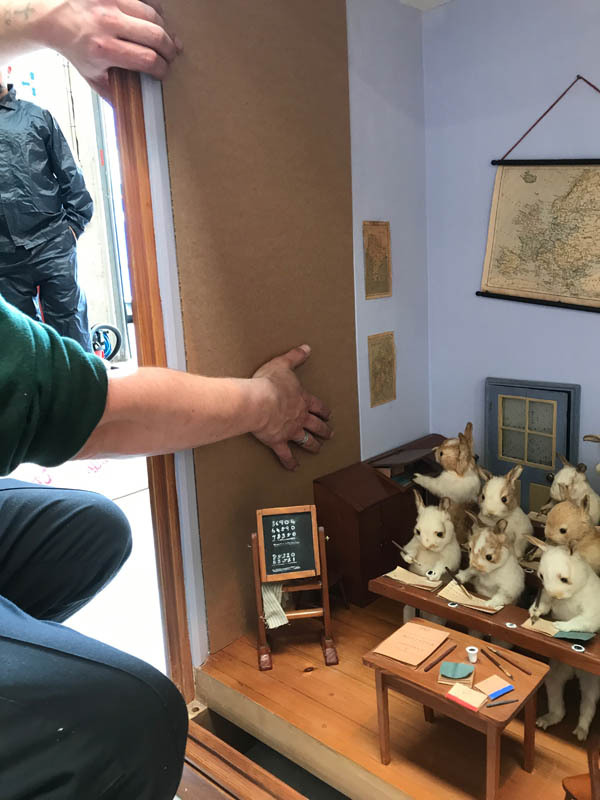 He made all of the slates, pencils and furniture himself, and his wife Ann was responsible for making the miniature clothes that feature in the sewing class. 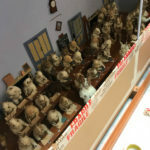 Originally, Potter wanted 50 rabbits for his school, but the final tally came up two short of that number. 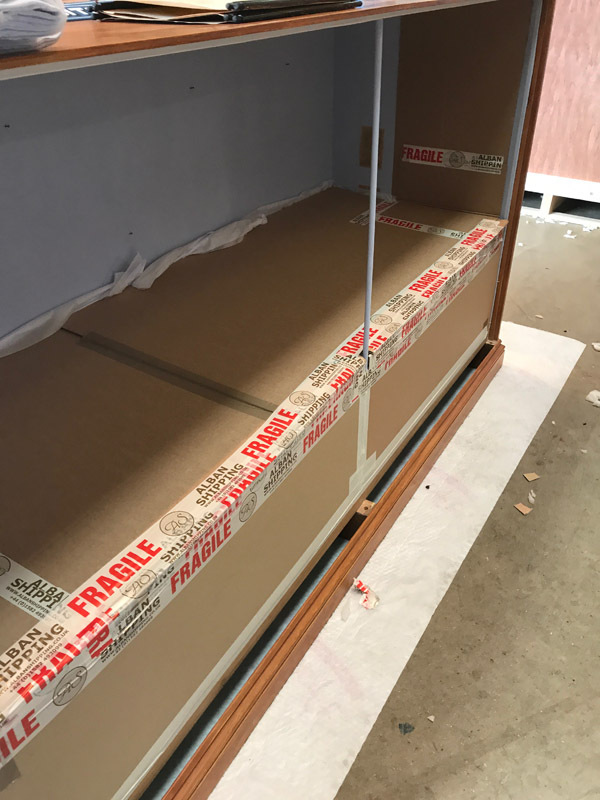 We wrapped the individual components of the tableaux in acid-free tissue paper, before constructing an internal cardboard box within the display case itself. 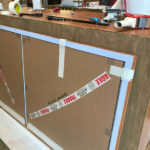 The glass (which is the original, antique glass) was wrapped and covered with layers of cardboard and layers of glassine paper were used to protect the internal paintwork. 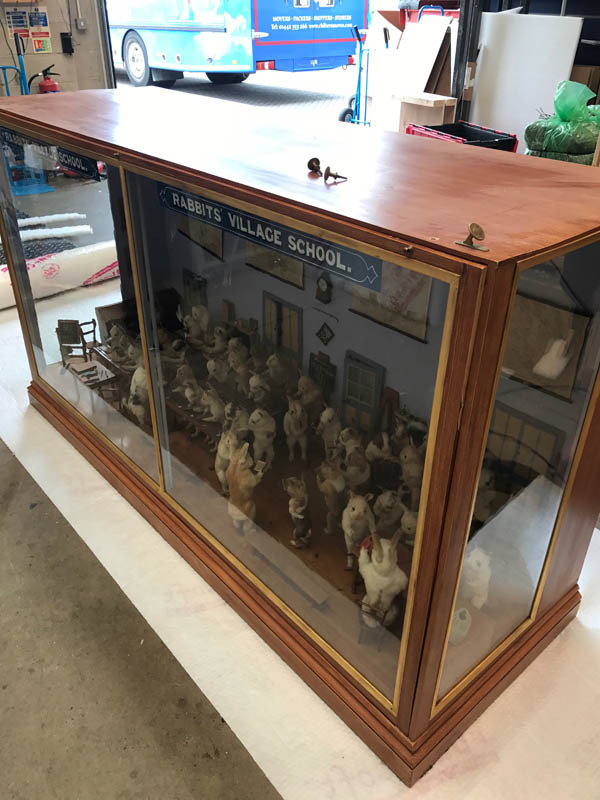 Once packed and ready for transportation, the value and nature of the rabbit school necessitated that we obtain a UK export licence. 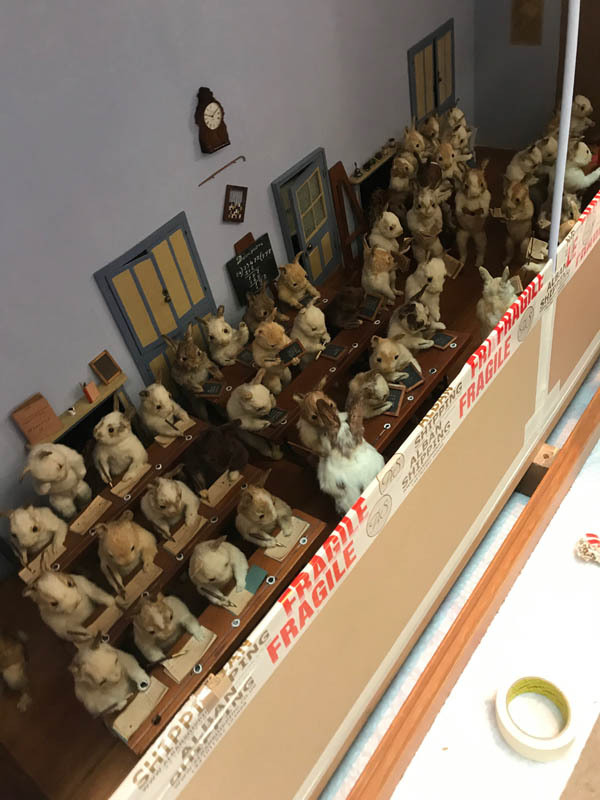 We are happy to report that the bunnies are now on their way to continue their studies in the USA! See more of Walter Potter’s work here. 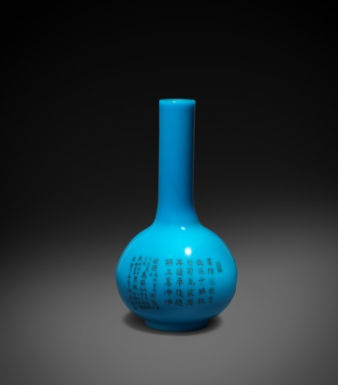 An exceptionally rare Chinese Imperial Turquoise Glass Bottle Vase – Qianlong dated 1757. 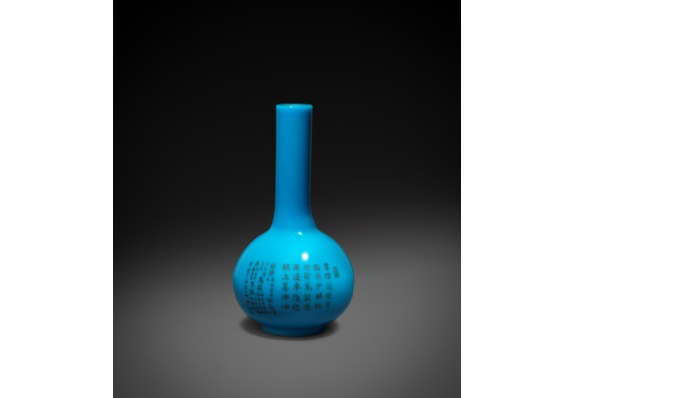 This very rare, turquoise glass vase is being exhibited at the Asian Art Auction at Woolley & Wallis on 16th May with an estimated value of £100,000 – £150,000. It has two poems inscribed on either side. One poem reads: ‘The clouds loom after the snow; among ten thousand miles of silence, a loud noise hits the ground. I can hear the female deity pushing the vehicle of thunder, and the rain starts pouring down’. The other poem reads: ‘Fan Li (a Chinese merchant who later became the advisor to the King of Yue) travels on lake Tai. The snow covers the bank; the sky is clear and the lake tranquil. The three scholars (Yang Weizheng, Lu Juren and Qian Weishan of the Yan dynasty) are no longer present and the senior official is wise and reliable’ (the senior official probably refers to Qu Yuan, a poet and minister during the Warring States period). 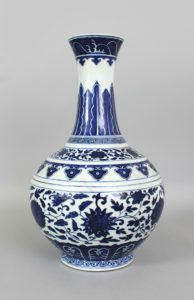 For more details of this auction and the Asian Art Auction II please visit www.woolleyandwallis.co.uk. Our Easter promotion has been enthusiastically received by our customers. 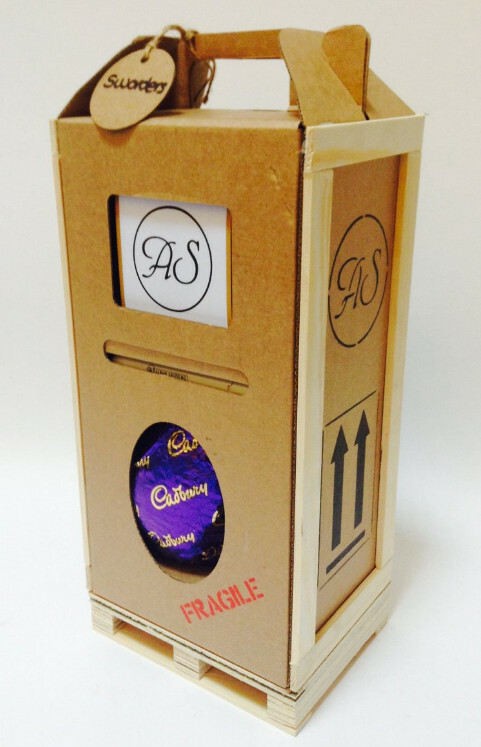 A bespoke Easter egg box/crate was specially crafted to house a chocolate egg and ‘goodies’ including an Alban Shipping notepad and pen. 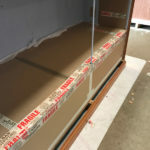 Great packaging………and not one broken egg! 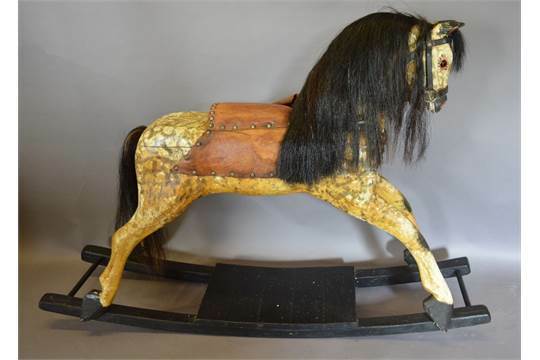 Asian Art Collection from the Estate of Maurice Collis to feature at John Nicholson’s on April 26th. 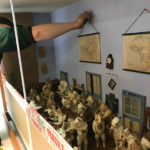 John Nicholson’s will be offering a private collection of more than 200 Lots from the estate of Maurice Collis, who started collecting when he was in Burma during the 1920s and ’30s. He worked as an administrator in the Indian Civil Service for over two decades, when it was part of the British Empire. 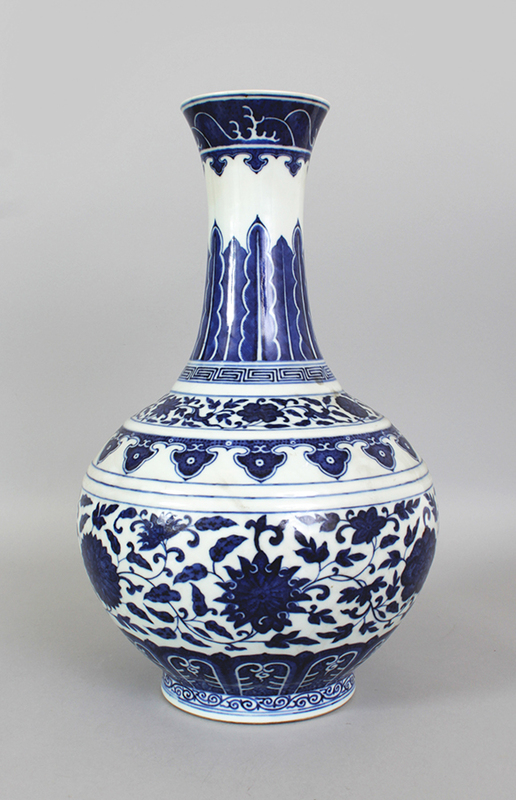 One of the highlights from this collection is a fine large Chinese Ming-style Guangxu mark & period porcelain bottle vase, painted in a ‘heaped & piled’ manner with bands of scrolling flowerheads between formal borders, the base with a six-character Guangxu mark, 15.25in high. 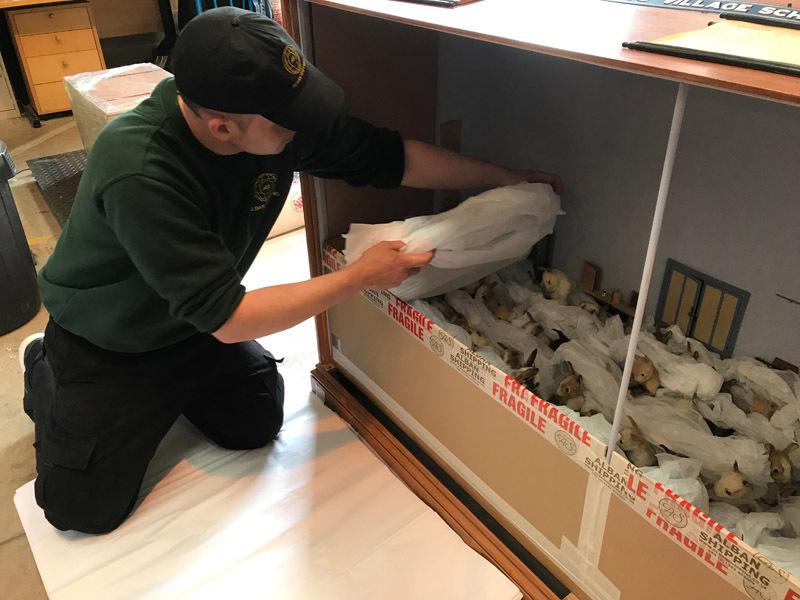 The estimated value is between £5,000 – £8,000. For more details of this and other items for auction please go to www.johnnicholsons.com.